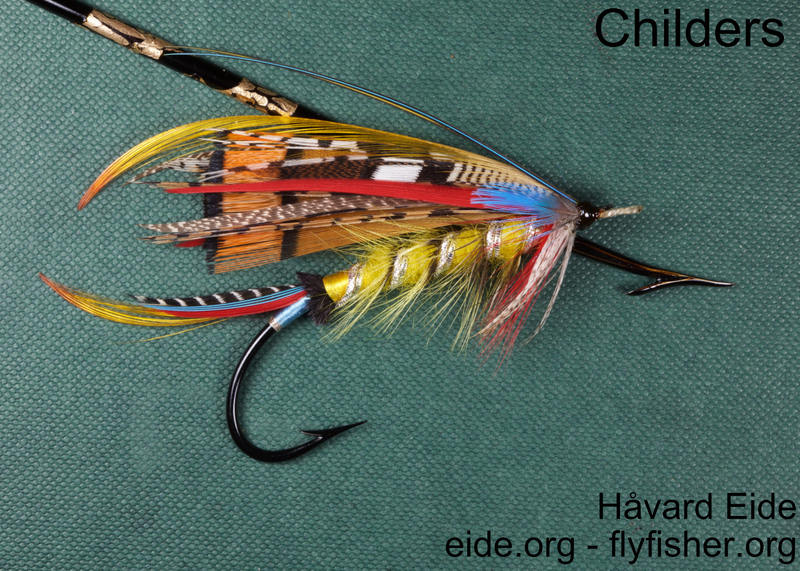 Home » Posts tagged "tiedinhand"
Childers – a pattern I have tied both for presentation and for fishing before, but never tied in hand. 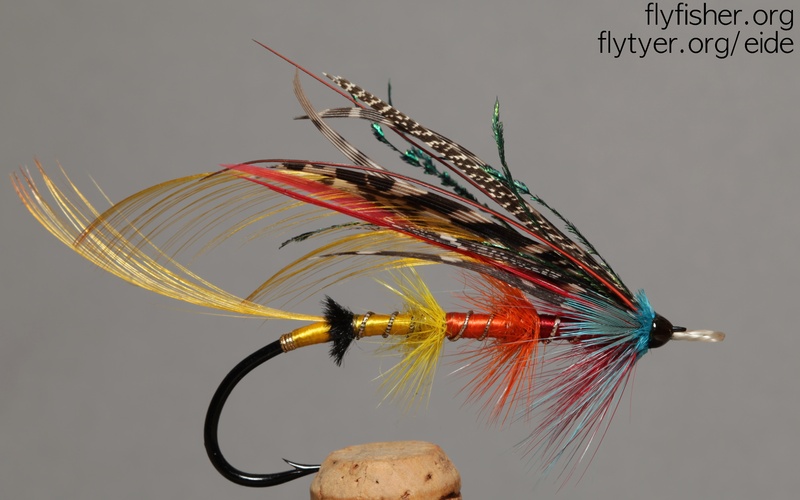 Will tie up with this style for fishing as well, to go with a box I’m building up for the ASFI later this summer. The hook is a approx #5/0 from Flemming, a beautiful hook to tie on – the finish on it is just exquisite! A version of Shannon number 12 from William Blacker, tied in hand on a Lars Møller #4/0 2xl hook. This year will be a lot about Blacker: a 3-book edition about his life and tying will be published in the not-too-distant-future. Starting up the tying season with some more tying in hand, and exploring the wing and thoughts from Blacker when it comes to flydesign.